A filling is a way of restoring a tooth (damaged by decay) back to its normal function and shape. They can stay for a long time in our mouths therefore, most of us have fillings that date back many years where some are replaced and some have now become old, dark, and unattractive, making us feel self-conscious when we smile, laugh, and talk. So, what can you do about it? Firstly, you can consult with your dentist who will check your fillings and determine if they need replacement or not. That’s just one option, here are more options, continue reading. Crowns or Caps are for replacing or restoring damaged tooth which is beyond repair. A crown is a covering that protects and strengthens the entire tooth by encases an entire tooth surface and restoring it to its original shape and size. They are laboratory made (resin, porcelain or gold) custom fit fillings that can be glued into the hole where the tooth structure is missing. It is mostly done to conserve or repair teeth that have large defective or unattractive fillings or have been damaged by decay or trauma. Believe it or not but bonding or composite filling is one of the best ways to improve the health and beauty of your smile. Composite fillings are tooth-coloured fillings that can easily camouflage into your existing teeth. Because the colour closely resembles to your teeth it is well suited for the front teeth or any other visible parts of the teeth. 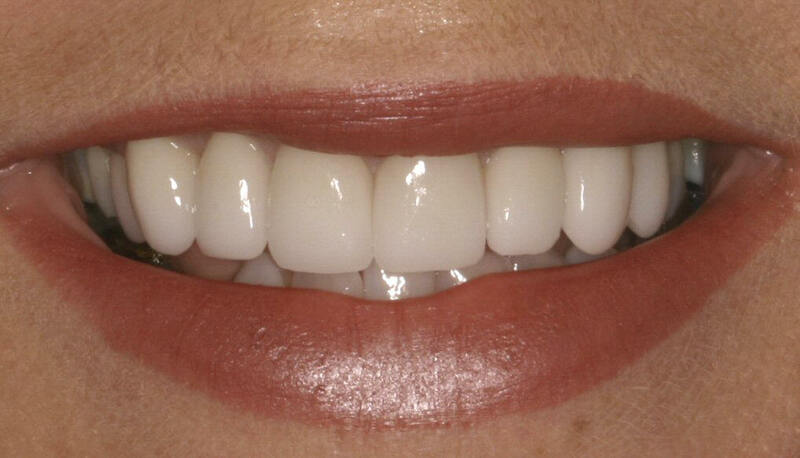 Veneers are the thin tooth-shaped porcelain shells that are cemented individually to the front surface of the teeth. They are a great solution for fixing discolored, uneven, shipped, malformed, or crooked teeth.